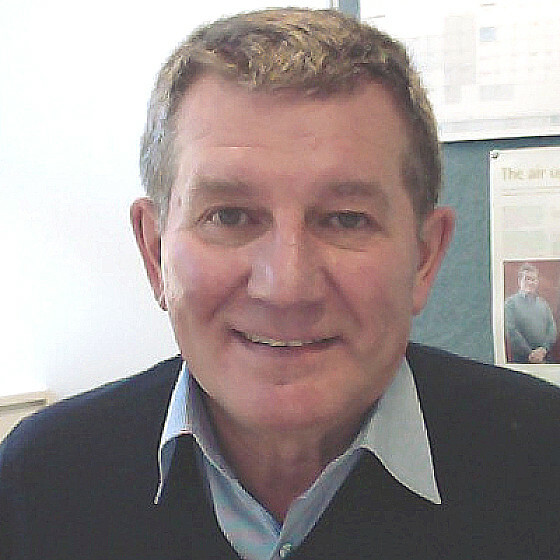 Dr Hole holds degrees in Physics, Mathematics and Electrical Engineering, and completed a PhD on plasma centrifuge physics at the University of Sydney. During 2001-2002 Dr Hole worked for the U.K. Atomic Energy Authority on fusion power on the innovative spherical tokamak concept. From 2003-2004 Dr Hole worked on space plasma physics in the School of Physics at the University of Sydney. Since 2005, he has worked with Prof. Dewar of the Plasma Theory Modelling Group at ANU. He has attracted ~$500k in competitive funding, including two nearly fully funded ISL grants to (i) host a workshop on possible Australian involvement in the ITER project, and (ii) a research grant on a "model/data fusion" project. He is also involved in the H-1 Major National Plasma Fusion Research Facility. Dr Hole is the inaugral Chair of the Australian ITER Forum (www.ainse.edu.au/fusion.html), a growing consortium of over 140 scientists and engineers drawn from universities, government research laboratories, private industry and the general public. The Forum seeks to promote the science of fusion energy through advocacy of Australian involvement in the world's largest science project: the next step fusion energy experiment, ITER.